BMW to celebrate 100 Years of Sheer Driving Pleasure at the BMW Festival: XPO 2016 to be held in BGC. Treat yourself and join this historical event and celebrate with BMW! Asian Carmakers Corporation(ACC), the official importer and distributor of BMW in the Philippines, returns to Bonifacio High Street with a centenary celebration unlike any other – the BMW Festival: XPO 2016. From October 7 to 9 at the BMW Pavilion at Bonifacio High Street, Bonifacio Global City, Taguig, BMW will mark 100 years of sheer driving pleasure with a slew of exciting activities for BMW customers, automotive enthusiasts, and the motoring public. “BMW’s defining moments are anchored to innovation and progress. Every milestone, since the brand’s conception in 1916, has been about creating an effortless automotive future that does not compromise sheer driving pleasure. As we celebrate BMW’s successful past, we also look forward to exciting times ahead – the Next 100 Years. There’s no better way to share our success story and vision for the future of mobility than through the BMW Festival: XPO 2016 with no less than our customers, fans, of course partners.” said ACC President Maricar Parco. 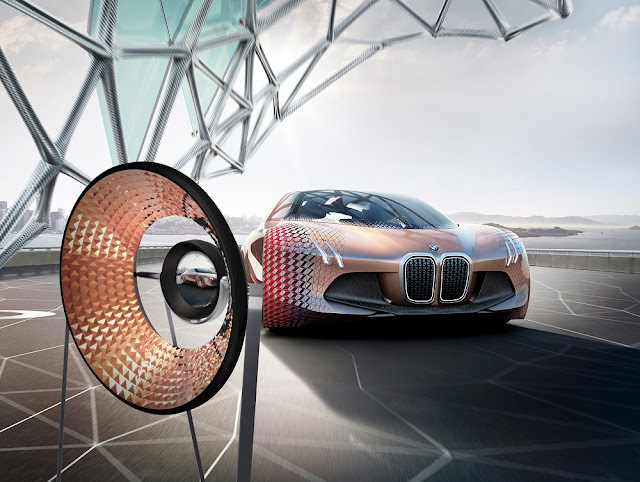 During the three-day event, BMW will feature a number of special automobiles that represent generations of pioneering design and motoring technology. 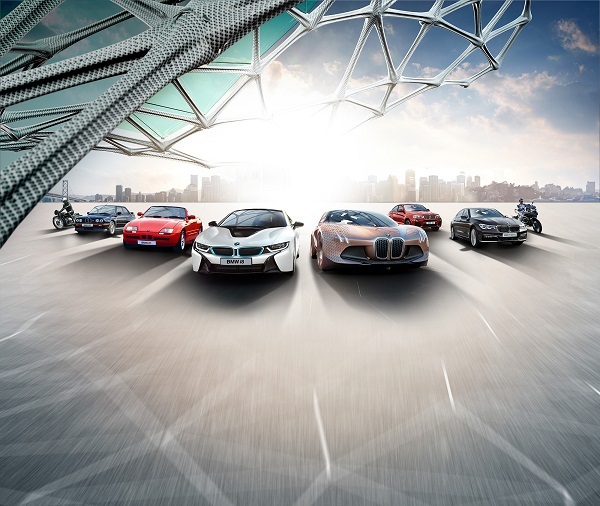 Visitors of the BMW Festival: XPO 2016 will be able to not only feast their eyes on iconic BMW vehicles such as the BMW 3.0 CSL, BMW Z1, BMW M5 (E28), and BMW R65 motorcycle, but also on the latest innovations, namely BMW’s technological masterpiece, the BMW i8 and the icon of contemporary luxury, the all-new BMW 7 Series. Apart from the exciting car display, participants may also test-drive some of the most celebrated BMW automobiles while aspiring BMW owners may choose from a wide range of certified pre-owned vehicles or the BMW Premium Selection at exclusive prices. Motorcycling enthusiasts also have ultimate riding machines to look forward to as BMW Motorrad features the BMW S1000XR and the award-winning BMW S1000RR in the weekend event. Children and even the young at heart may also enjoy a full BMW adventure in a number of ways. A fascinating augmented reality experience with the BMW Vision Next 100 concept vehicle awaits with the BMW Vision Gate. A junior drivers’ course will also be available for young visitors to discover the world of mobility. Fans of motor racing will not only be able to admire the performance models of BMW, but also put their skills to the test in live wheel-to-wheel action with remote control BMW cars and a virtual racing simulator from Shell Philippines. A collection of apparel and unique accessories will bring guests closer to the BMW lifestyle as a shopping hub opens at the venue. The proud history of BMW would not have been possible without the enduring support of its valued clientele. In an expression of gratitude, BMW owners will be treated to an exclusive parking for BMW vehicles on October 8 and 9 at the BMW Car Park on 9th corner 30th Avenue, also at Bonifacio Global City. 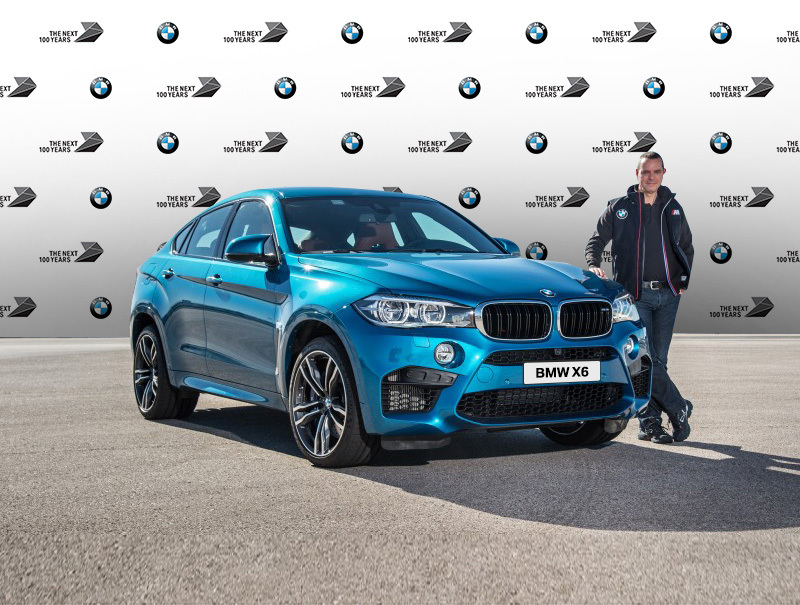 What’s more, owners may have a special photo taken with their BMW car or motorcycle as a complimentary centenary memento. Finally, a special BMW 3 Series will be unveiled to serve as a collaborative art mural where select members of the BMW community, such as BMW customers, will be encouraged to leave their mark in demonstration of their participation in the centennial celebration. “With all of these thrilling activities and world-class display of premium automobiles, the BMW Festival: XPO 2016 will stand as the largest and most elaborate representation of our strengthened commitment to delivering premium mobility today and the years to come,” concluded Parco. BMW invites everyone to join the BMW Festival: XPO 2016 on October 7 to 9 at the Papa Bear Activity Area and 9th Avenue, Bonifacio Global City, Taguig. To know more about the event, simply visit the BMW Philippines Facebook page.